What role will the Duke of Cambridge have at the royal wedding? Prince Harry hasn't announced who will be the best man at his royal wedding, but we kind of already have an idea—it has to be his only brother, Prince William, right? Though the answer is obvious, Harry apparently hasn't popped the question to his older sibling just yet. "He hasn't asked me yet, just to clear that up," Prince William told British radio host Roman Kemp, People reports. "It could be a sensitive subject," he joked. 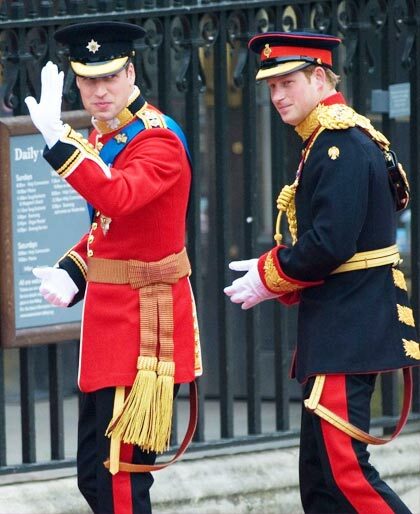 In December, it was rumored that Harry had already asked William to be his best man. But royal expert Marlene Koenig says that might not be true at all, since there's technically no such thing as a best man role at royal weddings. Instead, the best man or men are called "supporters." However, Prince William made an exception for Harry when he made him his best man for his 2011 wedding to Kate Middleton. Maybe his younger sibling will do the same for him. The topic of conversation was fitting for the Duke of Cambridge's event, where he chatted with volunteers and participants in the Best Man Project, which encourages friends to look out for each other's mental health. The initiative was launched by Campaign Against Living Miserably (CALM), a mental health charity working to prevent male suicide. The organization is a long-running partner of Heads Together, William, Harry, and Kate's joint initiative on raising awareness on mental health. 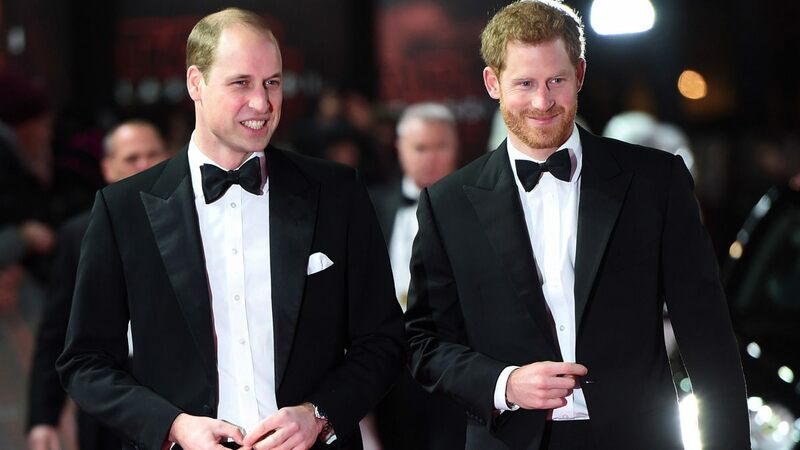 Though his role has yet to be confirmed, William seems to look forward to his brother's May wedding to Meghan Markle. When Prince Harry's engagement was first announced in November, he and Kate Middleton announced they're "very excited" for the couple. "It has been wonderful getting to know Meghan and to see how happy she and Harry are together," the Duke and Duchess said in a statement.